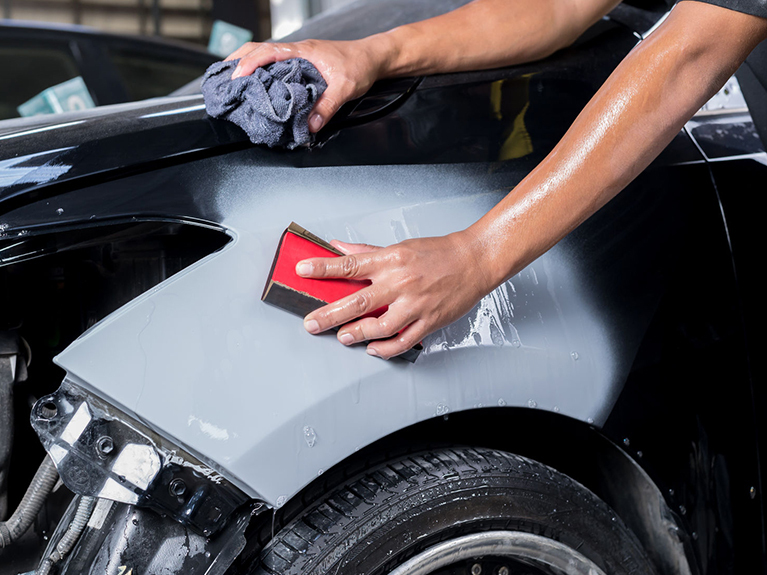 We are an established motor body repair centre offering high quality car body repair services from our premises in Childwall, Liverpool. 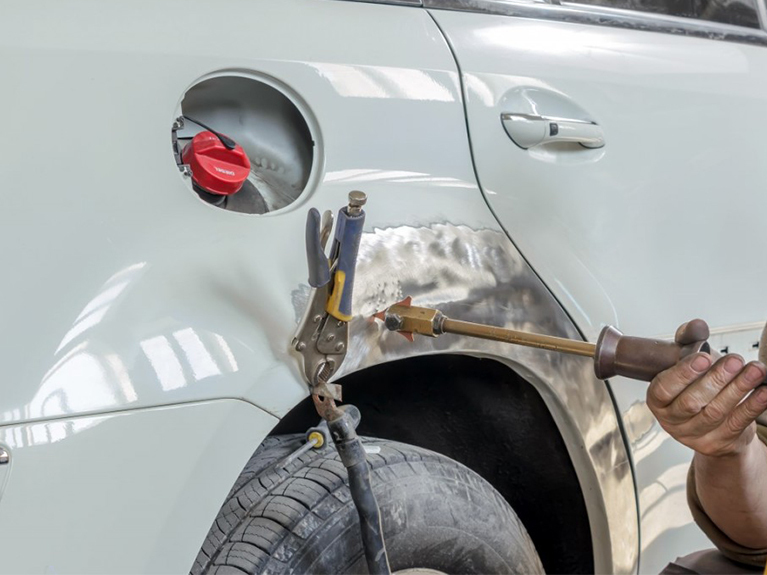 Upon returning your lease vehicle to your lease company an inspection will be made to ensure that there is no damage to the paintwork. 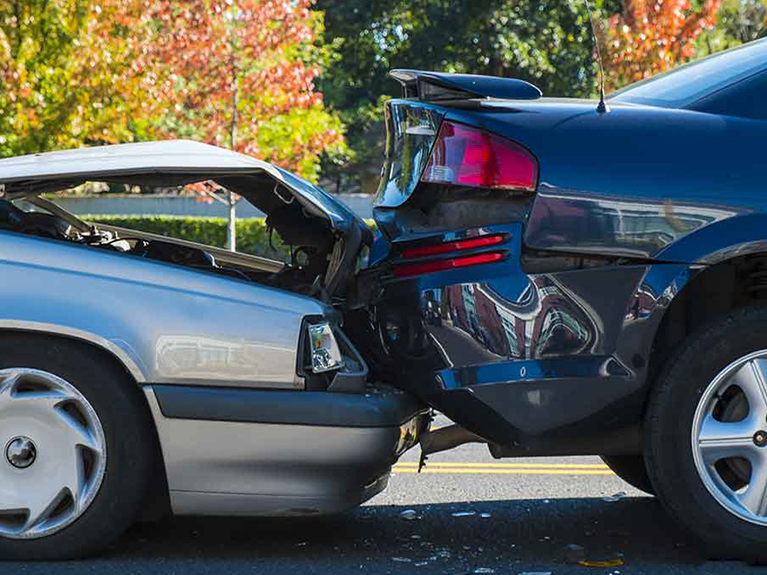 We are approved by major insurance companies to carry out repair work on vehicles that have accident damage during the claim process. 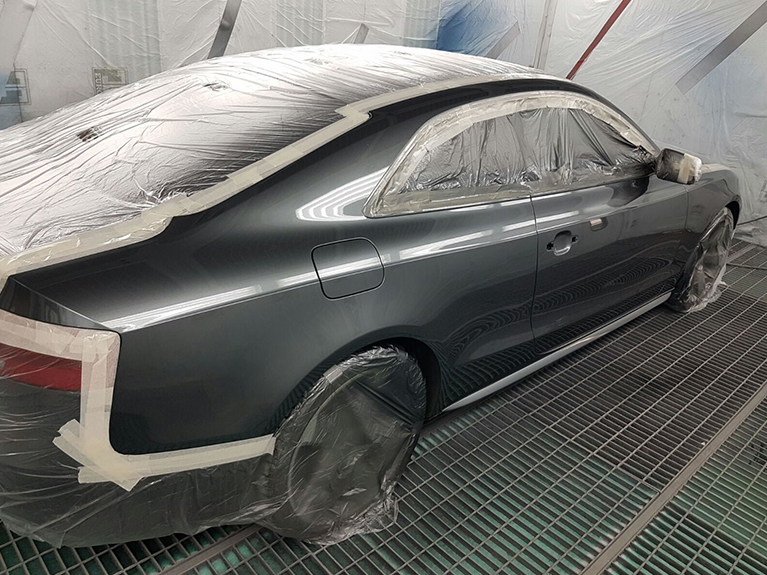 Our aim is always to give a factory finish look when repairing all of our customers' vehicles to ensure that "fresh out of the factory" desired look. 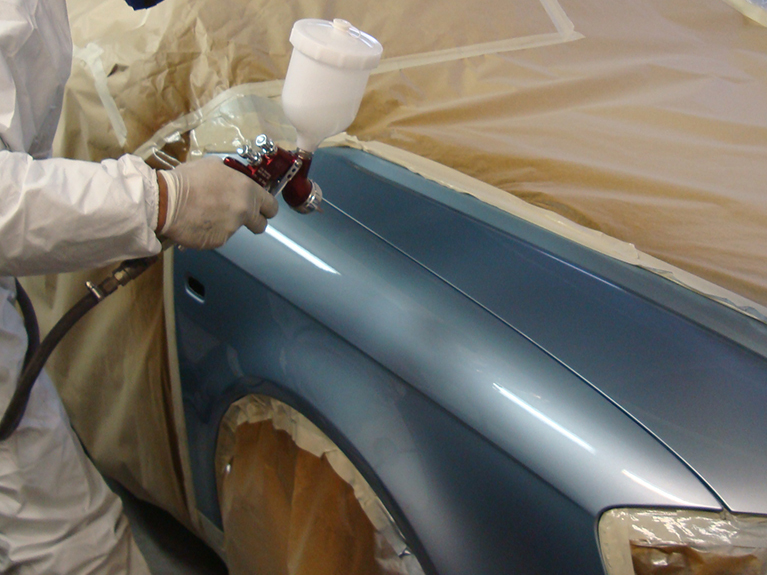 Specialising in painting, repairs and multi panel damage; we offer a wide range of car body repair services that will have you back on the road in no time. 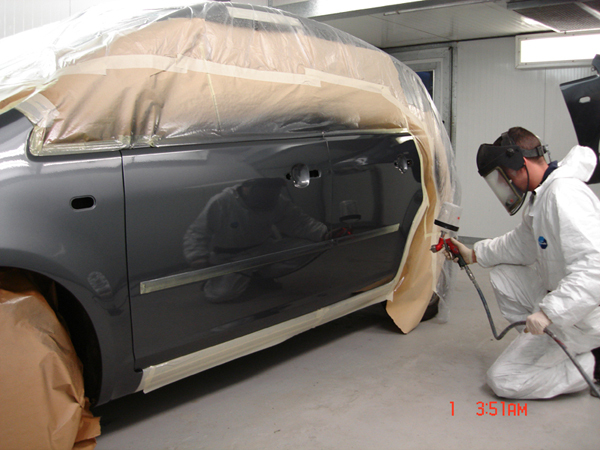 I took my VW Golf lease car to Allerton Car Body to have the rear bumper resprayed after reversing into a low post. 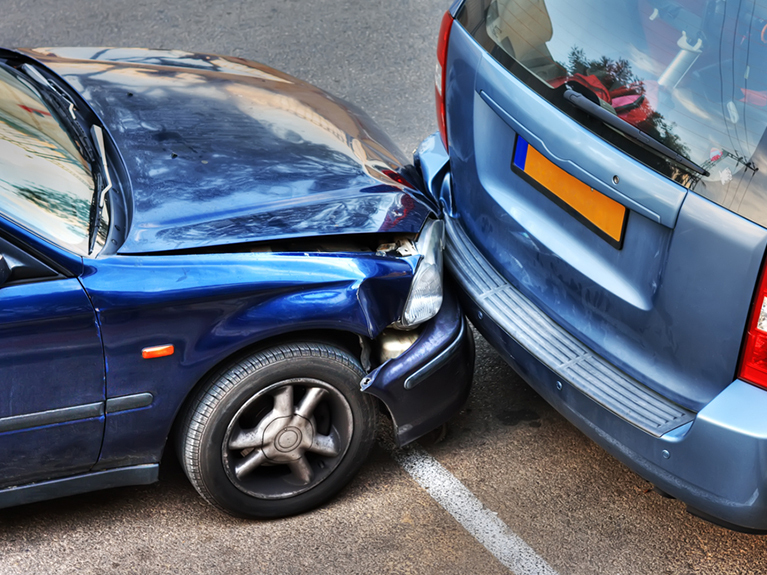 They did an absolutely fantastic job, and you'd never know it was ever damaged! It'll save me a fortune when it gets returned! (1) Head to the Fiveways roundabout in Childwall (by Childwall Fiveways pub). (2) Take the first turn after the Fiveways pub onto Queensdrive. (3) Take the first left onto Dunbabin Road. (4) We are at the top on the left behind the first shop (see Allerton Car Body sign). 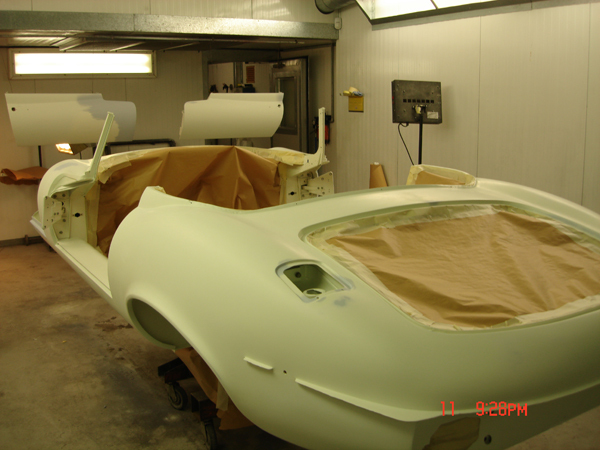 We consist of a small group of car enthusiasts that settle for only the highest quality workmanship. With over 100 years of experience combined we naturally have an extensive range of skills & knowledge within the industry that we implement into our work. 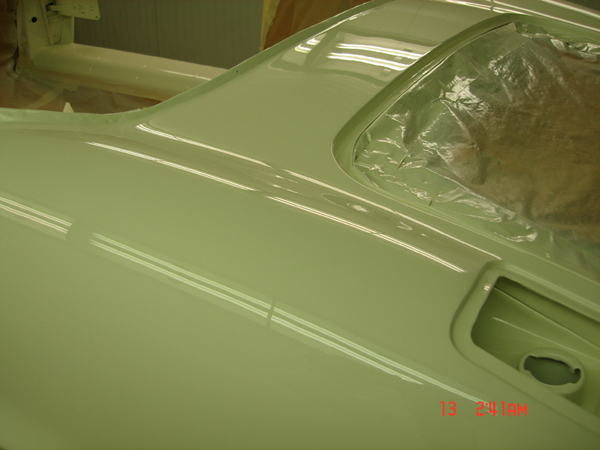 © Copyright 2019 Allerton Car Body. All rights reserved.